4 famous life changers: could you be next? It’s never too late to change your life! Did you know that many of the most famous people in the world had totally different careers before they found their niche? It’s never too late to change your life, just check out these famous examples! 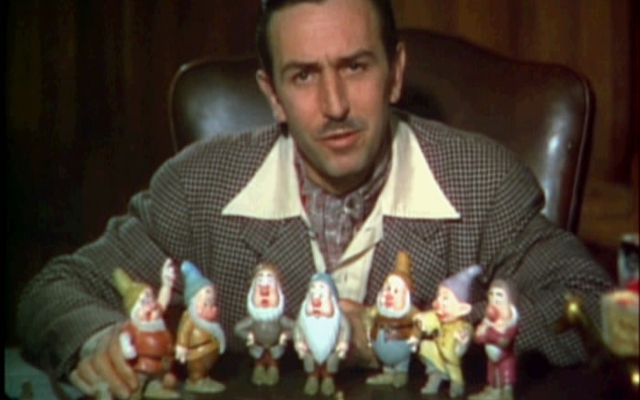 Did you know that Walt Disney began his career as a newspaper artist? The legend is that he was fired because “he lacked imagination and had no good ideas.” After failing to find work, he attempted to find employment driving ambulances but was unsuccessful at that as well! We all know the story from there! He is most famous for being an animator and entrepreneur but was also a film producer and innovator. He also took his hand to theme park design and he and his staff created some of the world’s most well-known animated characters, like Mickey Mouse. Disney even provided the original voice for Mickey himself! Down Louisiana way, oysters are serious business. 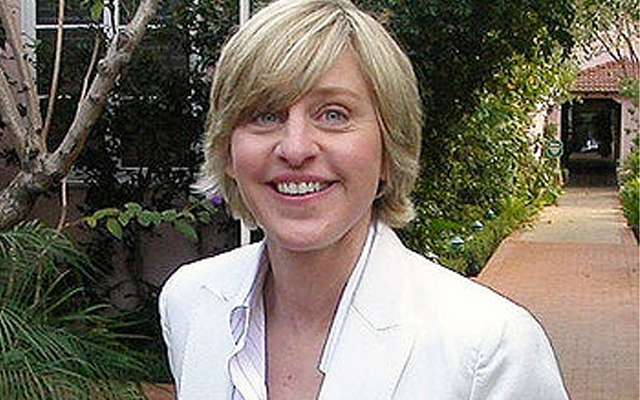 Ellen was born in Metairie, Louisiana, and was the daughter of Elizabeth Jane “Betty” Pfeffer, a speech therapist, and Elliott Everett DeGeneres, an insurance agent. According to her biography, she worked in many menial jobs, doing various things before she hit the big time. His restaurant has a whopping three Michelin stars and he’s known as the mad scientist of hate cuisine, but Heston Blumenthal didn’t always have cooking in his sights. Heston spent his early years in a bunch of unimpressive-sounding day jobs. He worked as a photocopier salesman and debt collector among other things! During this career lull, he taught himself about the essential classical repertoire of French cuisine. He would travel to France to research Gallic restaurants and suppliers at every opportunity. Most known for her TV role as Ailsa Stewart on the long-running TV show Home & Away, Judy Nunn started her career as an actress in a show called The Box in the 1970s, playing a ‘scheming bisexual reporter’ of all things! That is until the 1980s when she turned her hand to prose and eventually to adult fiction. 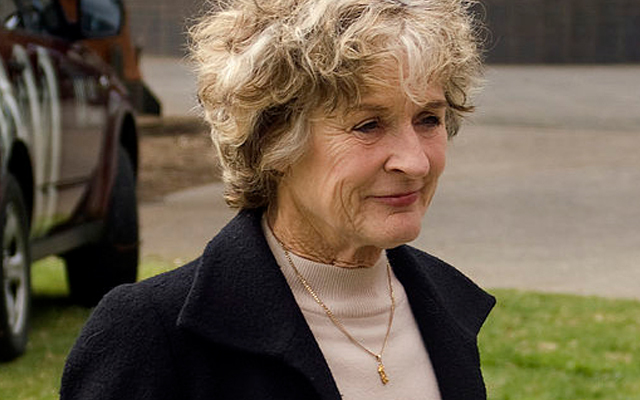 She was well into her 40s when she married her now-husband Bruce Venables and achieved major success with her books. Her most recent novel was released in 2011 and is well renowned in her field. Could you be a life changer? This goes to show that it’s never too late to achieve your personal goals, you just have to focus and be willing to make a few mistakes along the way. Here’s an article on 10 other famous careerists from history, both men and women, who have made a difference in the areas of politics, technology, philosophy and more. Photo credits, many thanks: David Sim: victoriapeckham and Andrea Rose: PhotoCo. Open Colleges offers over 100 courses in areas such as childcare, business, marketing, accounting, aged care, beauty therapy, vet nursing, counselling…and many others! Need advice? Call an Open Colleges Enrolment Consultant on 1300 306 595 for a free discussion about your goals, your career hopes and your study aspirations. Very good examples of success however I have been struggling with my decision to change careers for a few years now. I am at present an endorsed enrolled nurse with a passionate interest in nutrition. I am studying towardsa bac helor of nursing however although I know I would benefit from this my main interest is nutrition and how its knowledge could benefit the health of so many people. I am struggling to stay focuse as nursing isnt what I really wish to study. I have thought maybe I could combine the two but money is an issue so Im not sure if I could find a job suitable.